Machu Travel Peru is a family owned business that is dedicated to providing the best customer service possible. 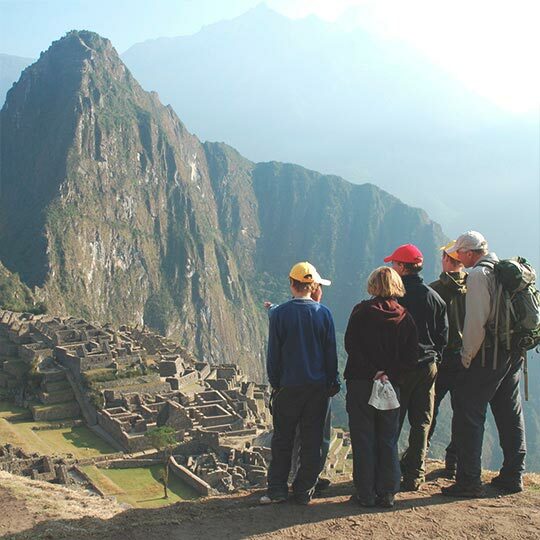 The staff at Machu Travel Peru will ensure that you have the trip of a lifetime. Peru is one of the most diverse countries on earth, with magnificent ancient cultures and spectacular natural beauty. Come and explore with Machu Travel Peru. 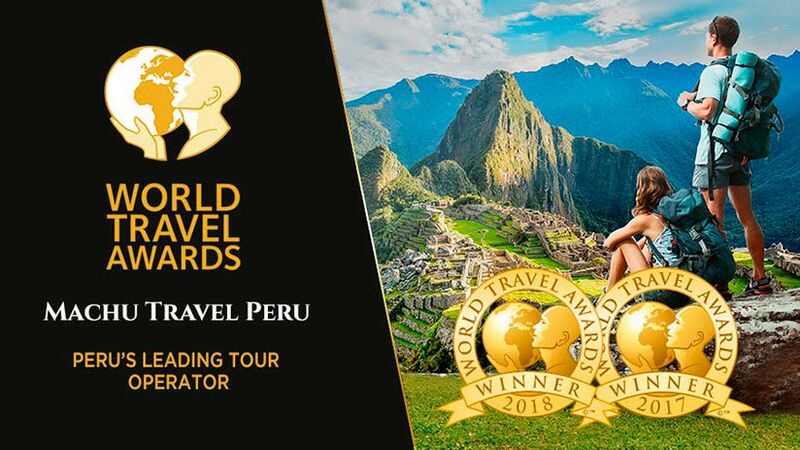 With a growing list of awards, Machu Travel Peru has been voted Peru´s leading Tour Operator 2017 and 2018 at the World Travel Awards. 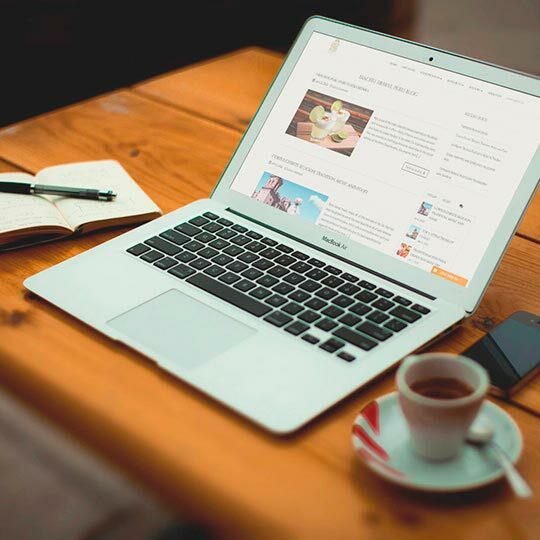 We are so proud of our achievements and want to share those with you. 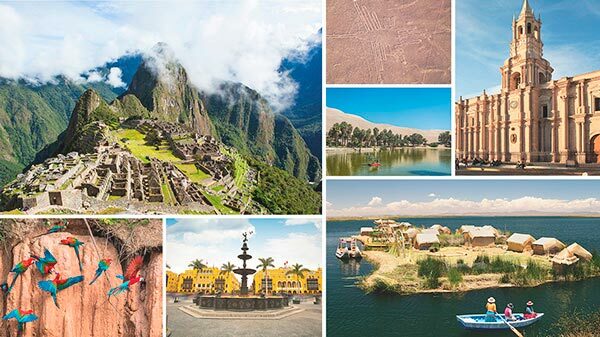 Live your dreams discover the mysteries of Peru and our culture. 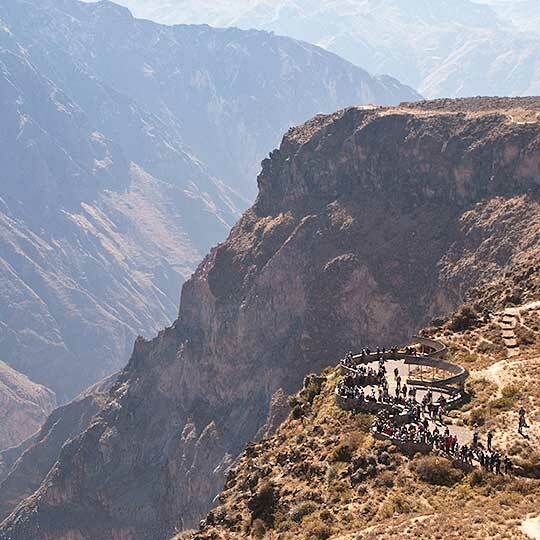 Experience all Peru has to offer, hear the legends and marvel at the ancient ruins for the journey of a lifetime. We live to plan your travel itinerary. Whatever you plan to see or do whether it be the history the archaeology or if you just want to experience the Peruvian cuisine we will design it for you. 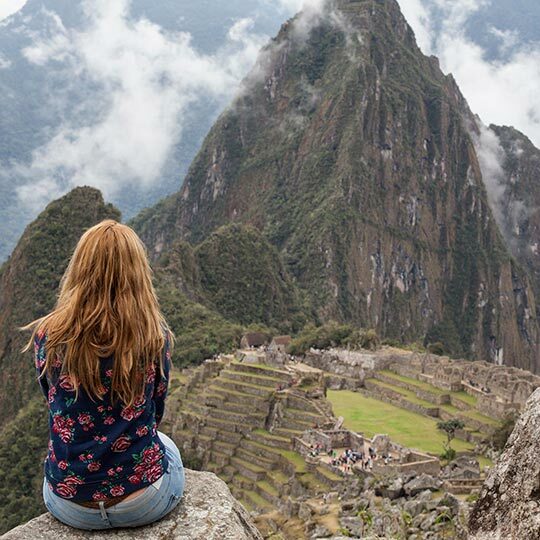 We have many years of experience in Peru and South America, we can plan unforgettable experiences for just you to see everything Peru has to offer, expect the best with Machu Travel Peru. Style: Religious, Cultural, Archaeological, Adventure and Experiential. 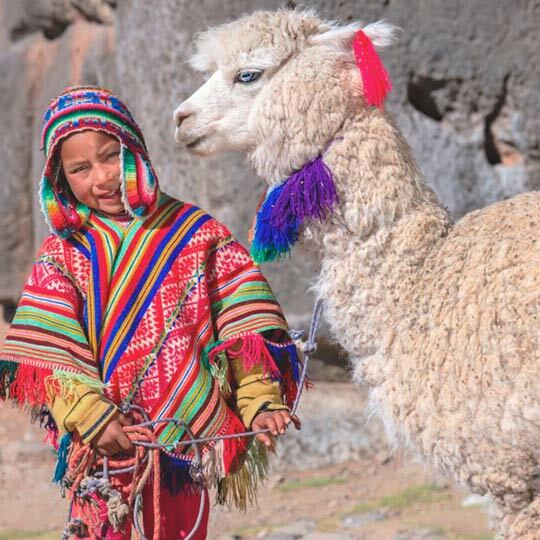 Small group tailor made tours designed for the traveller who enjoys comfort and wants to see the special places that Peru has to offer, with a group of likeminded travellers. Totally private tours for the discerning traveller who enjoys luxury all the way, luxury hotels, luxury transport, private guides and a memorable experience the trip dreams are made of. 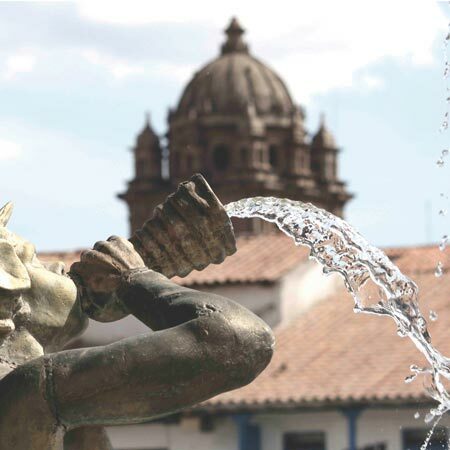 Cusco is a magical city full of history for the lover of culture and there is also plenty of adventure to be had. 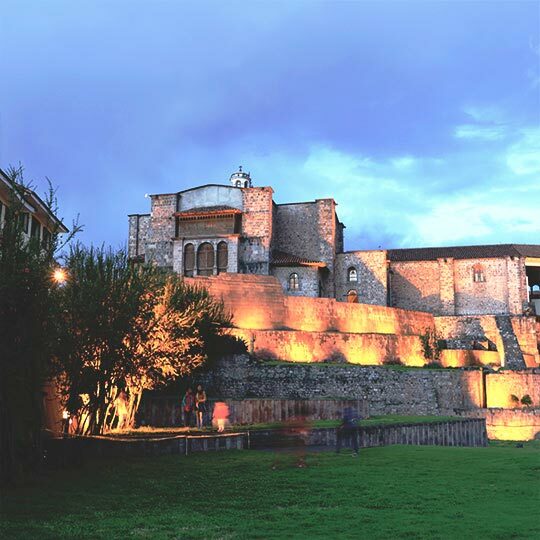 Explore the colonial buildings, handicraft markets and Inca sites in and around the city. 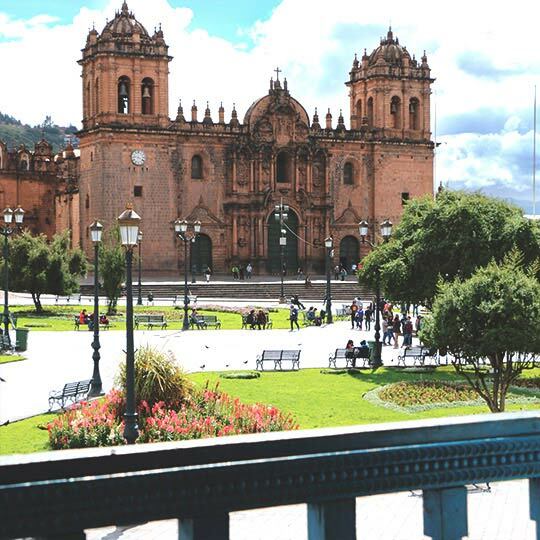 Travel to the Sacred Valley where you will see natural beauty, manmade wonder to make a truly unique vacation. 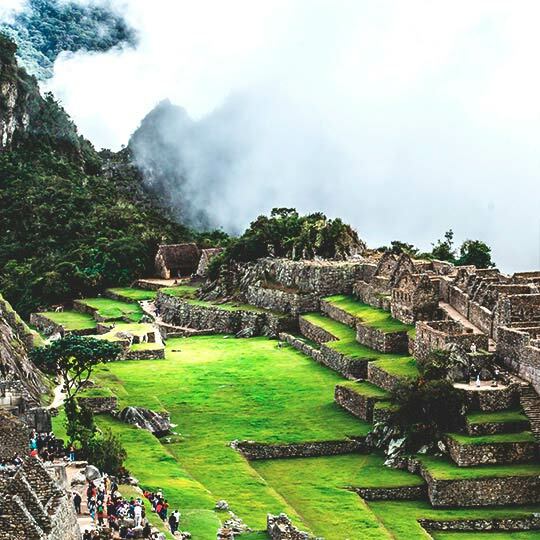 Machu Picchu 'The lost city of the Incas' is the most visited tourist attraction in Peru, at this ancient site people are filled with great spirituality and comic energy that eminates from the Inca stone walls. 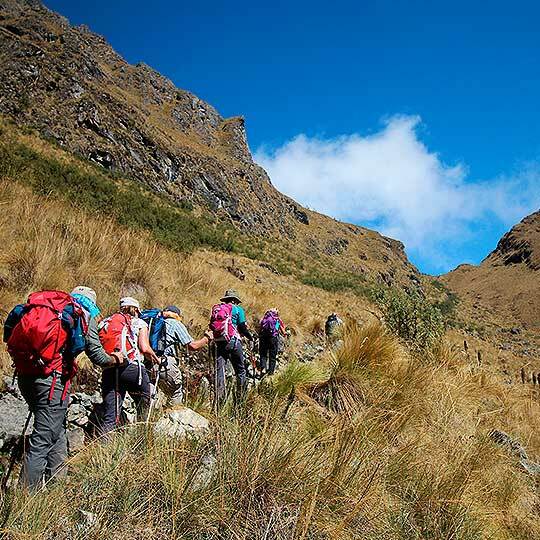 Don’t miss the chance to climb the famours Huayna Picchu close to Machu Picchu. 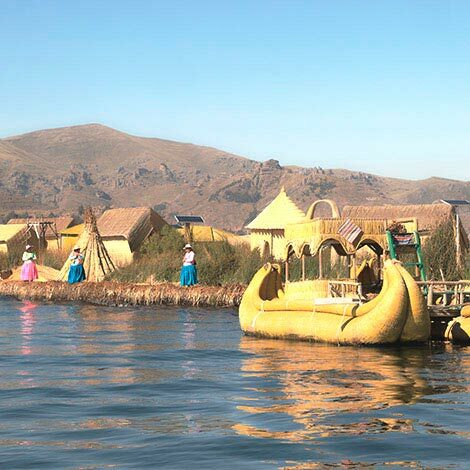 Puno is well known as the folklore capital of Peru thanks to its wealth of cultural expressions performed there. 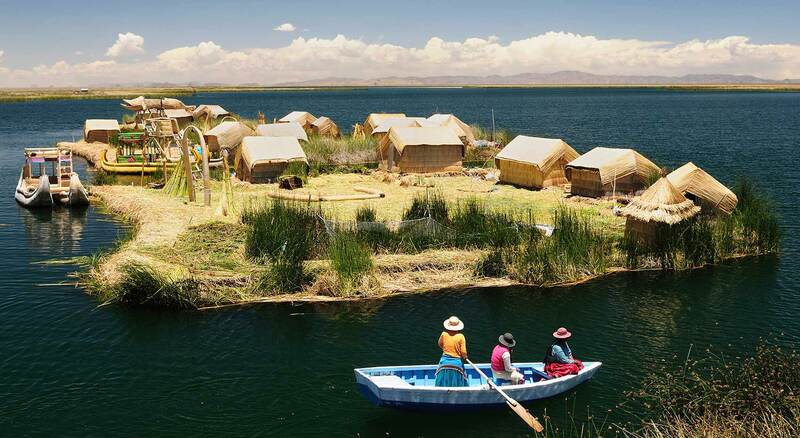 Here, you must not miss taking a boat journey on the highest navigable lake in the world 'Lake Titicaca' to meet its most famous residents who live on floating islands made of reeds. 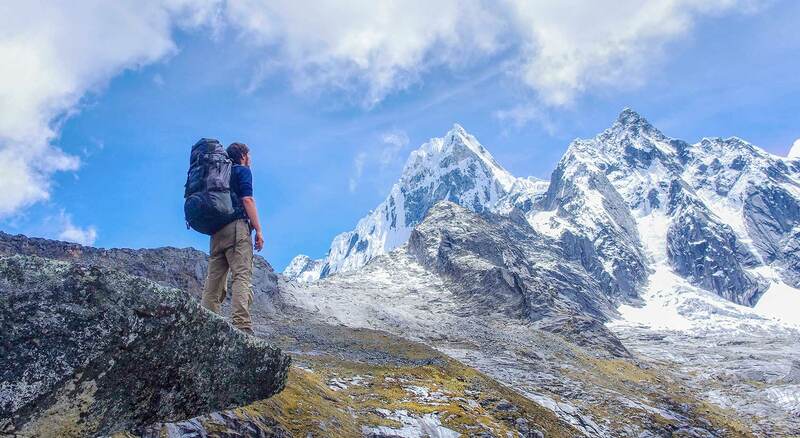 Great advice for your trip to Peru with our online travel guide. 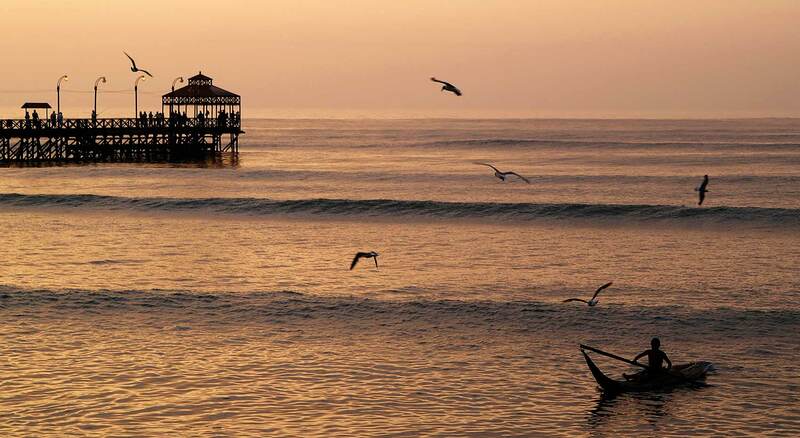 Are you still in the “dreaming & planning” phase of your Peru vacation? No problem! 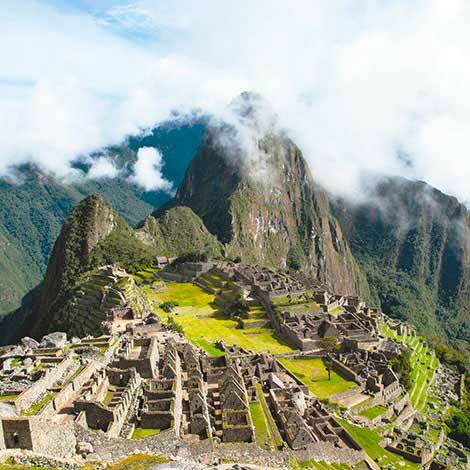 Our team of experts has compiled MACHU TRAVEL PERU’S Definitive Online Guide. It is packed with useful information about traveling in Peru, stunning photos and surprising facts about this amazing country. Experiences that will last forever, the greatest memories and our personal commitment that will make this trip a once in a lifetime event. 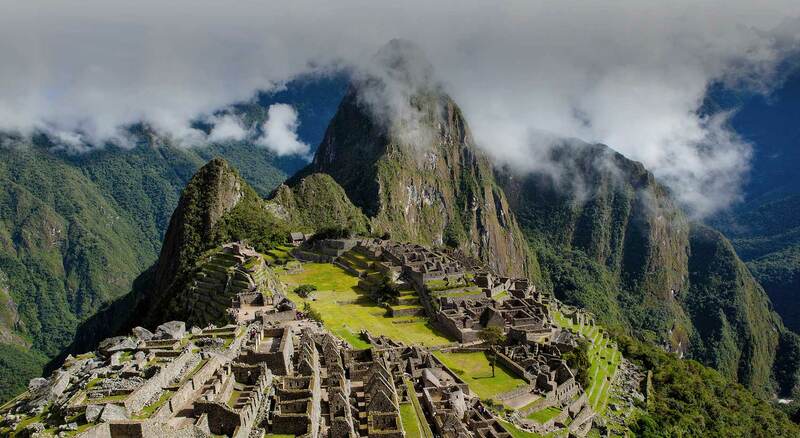 Discover Peru and stimulate all your senses with the assistance of Machu Travel Peru. Peru is a country rich in culture and Machu Travel Peru has a special commitment to our people, history and legacy. Machu Travel Peru has developed a sustainable and enriching touristic environment for our visitors, communities, cities and environment. All our tours are fully customizable depending on what you need, when you want to travel and the people you are traveling with. 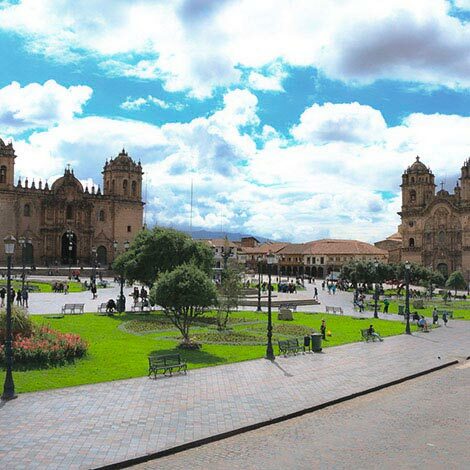 Here you will find lots of interesting facts that will make from your experience in Peru more enjoyable and complete. "We will always be grateful. Machu Travel ..."
"Excellent we will be recommending your agency. 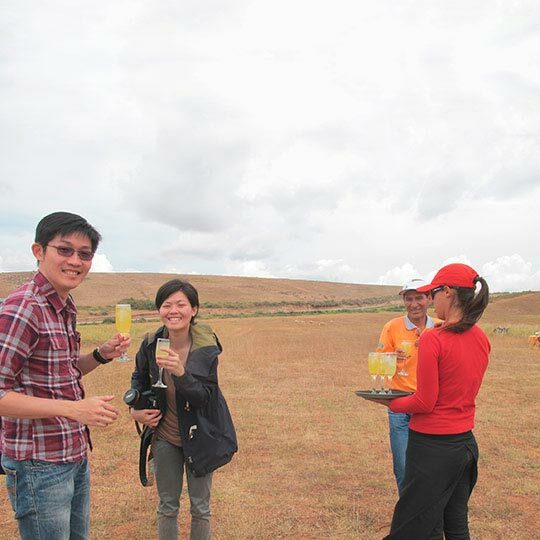 Machu Travel ..."
"We are extremely happy. Machu Travel ..."
Weekly blogs to share the Peruvian experience, take the time to enjoy our blog, informative, helpful and full of fun facts. It is our great honor to have been awarded Peru's best Tour Operator for the second year running. 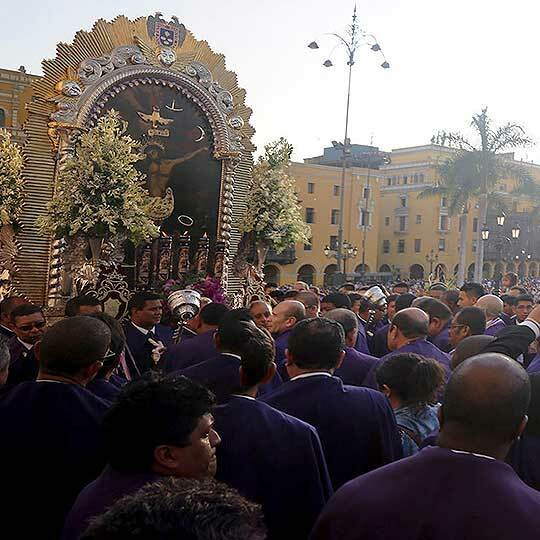 The team at Machu Travel Peru traveled to Ecuador with great excitement to not only receive our award and attend the wonderful ceremony, but also the visit the impressive city of Guayaquil.